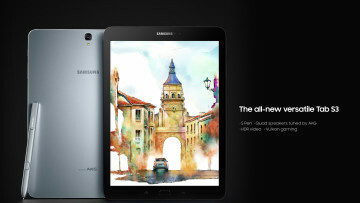 The Samsung Galaxy Tab S3, which was announced at Mobile World Congress in February, has finally made its way to India and will be available for purchase starting from today, priced at Rs.47,990. 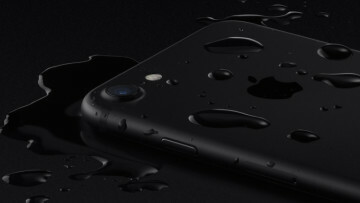 The CEO of Wistron - the Taiwanese company which assembles iPhones - has confirmed that the next generation of iPhones will be equipped with wireless charging and a waterproof body. 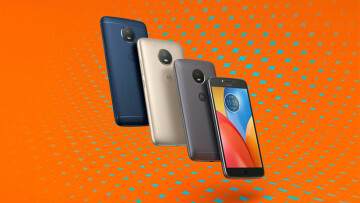 Lenovo has introduced two low-end handsets in its Moto E series, the Moto E4 and Moto E4 Plus. 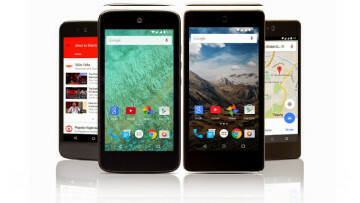 Both models tout exceptionally long battery life and snappy performance at a low price point. 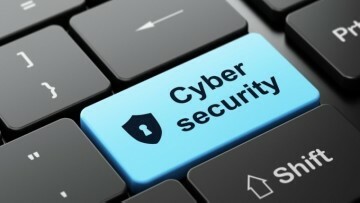 Google has released the Android API of its reCAPTCHA technology, so developers can implement security services for users on mobile devices, and provide them with a streamlined user experience. 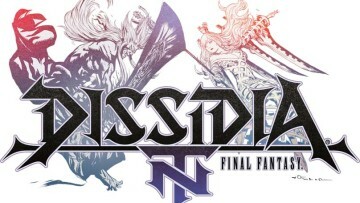 Square Enix, in partnership with Team Ninja, has announced that Dissidia Final Fantasy NT - the latest entry in the popular Dissidia series - will be released on the PlayStation 4 early next year. 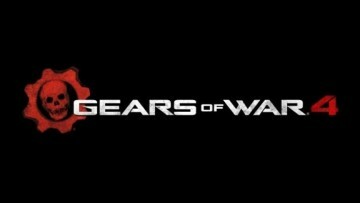 The latest major update to Gear of Wars 4, Rise of the Horde, includes 15 new Horde skills, two new maps, two difficulty modes, a set of achievements, and a free trial of the game itself. 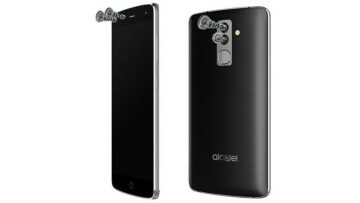 Alcatel has announced its "Flash" handset with dual 13MP sensors on the rear and dual 8MP and 5MP sensors on the front. The former allows it to generate an image with a high depth of field. 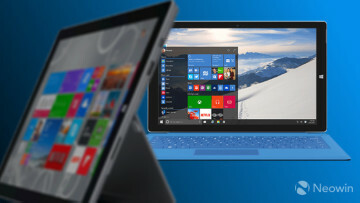 Three people have sued Microsoft over claims that Windows 10 destroyed their data and damaged their PC's hardware as well. The company has dismissed the case as being "without merit". 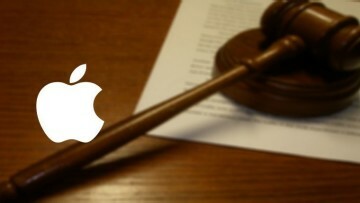 Apple has recently come under fire from authorities, as well as the public in New Zealand, for selling products worth $4.2 billion NZD in the country, and yet paying no local taxes. A new report claims that Reliance Jio and Google are working together to build an affordable 4G smartphone for the Indian consumer market which would be exclusive to Reliance Jio's network. Oculus has announced version 1.2 of Oculus Rooms, Events, and Facebook livestreaming for the Samsung Gear VR headset. 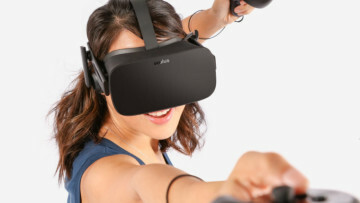 It has also introduced Oculus Voice for both the Gear VR and Rift. Ion was a space survival massively multiplayer online game that was shown off at E3 2015. Not many details about the game were revealed and now it appears that development on it has ceased. 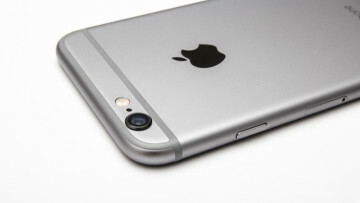 Apple has quietly launched a 32GB model of the three-year-old iPhone 6 via select carriers in Asian markets. The device is already on sale in some areas and is available for pre-order in others. A new report claims that Apple is possibly working on adding support for augmented reality in its iPhones - including older models. 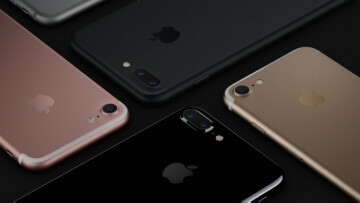 The feature could make its debut with the upcoming iPhone 8. 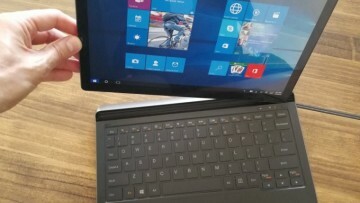 Alcatel has announced its latest Windows 10 tablet, the Alcatel Plus12, which is targeted at businesses. The device packs a detachable keyboard, 11.6-inch Full HD display, and dual loudspeakers.